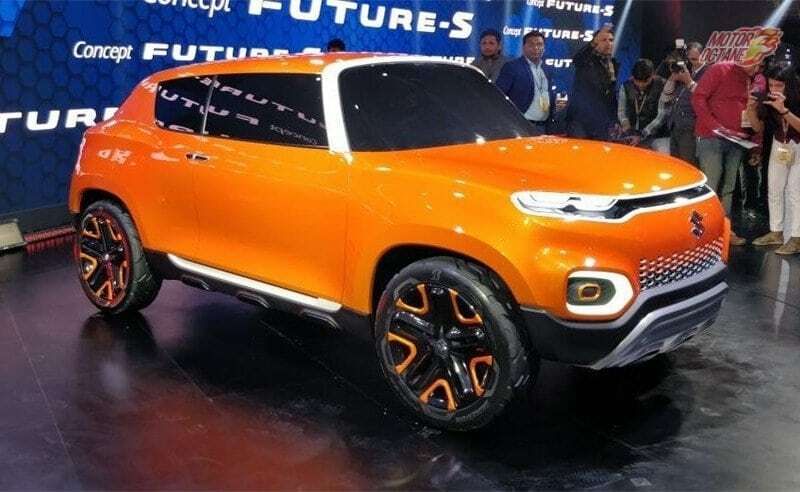 The Future S concept is going to be a micro SUV. 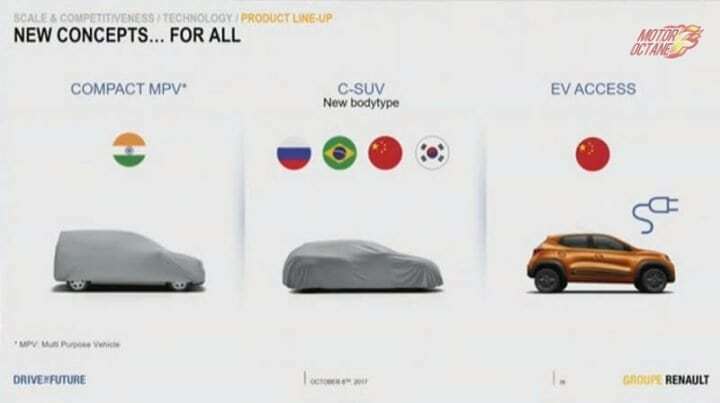 With that coming soon. 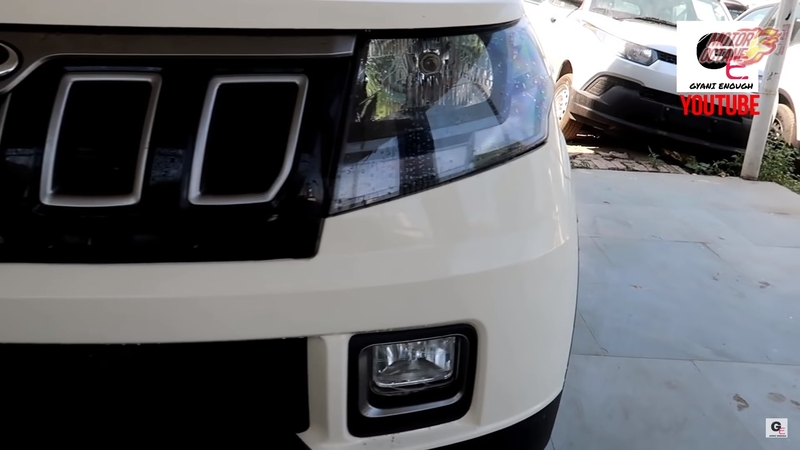 The Maruti Zen SUV is the car that will go up against the Mahindra KUV100 and Tata’s upcoming Hornbill concept SUV. 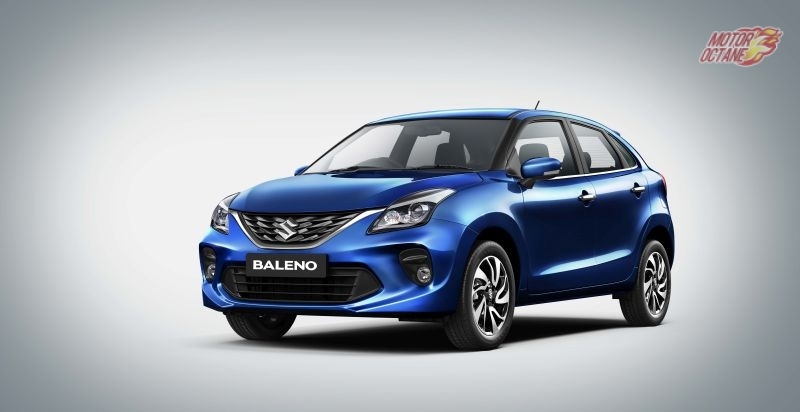 The Zen name is very synonymous with Indian buyers and the name is set to make a comeback. 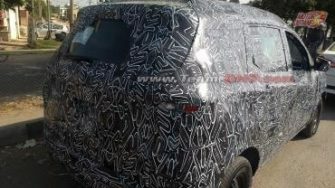 Also Read: Zen SUV, why? 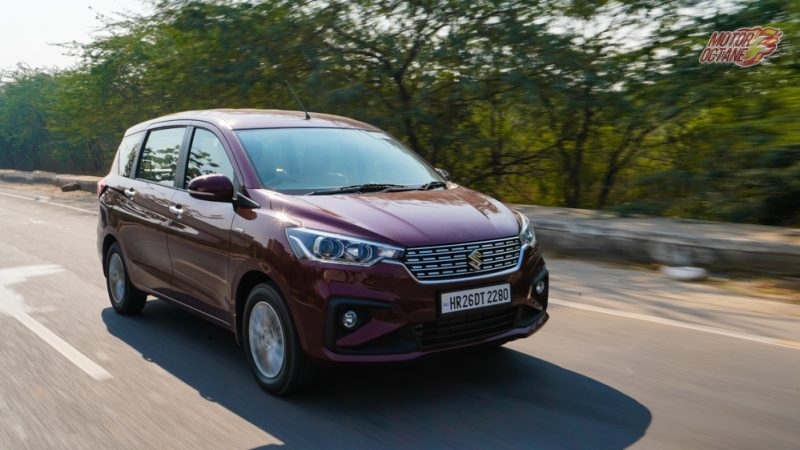 The Celerio is positioned to compete with the WagonR in the company’s model lineup and rivals the likes of the Hyundai Santro and the Tata Tiago. 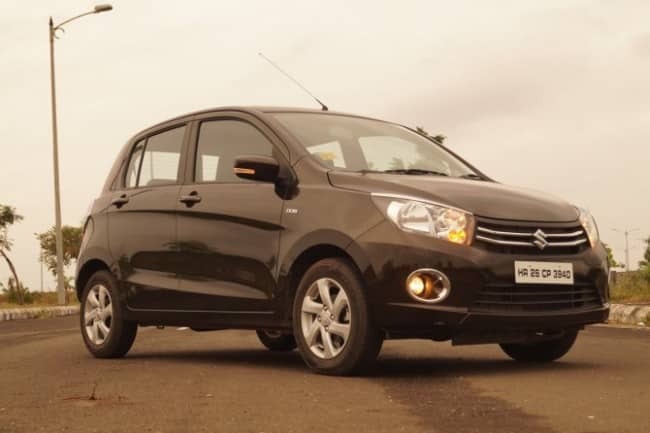 The Celerio is also a very highly sought after car in the market with really good sales numbers. 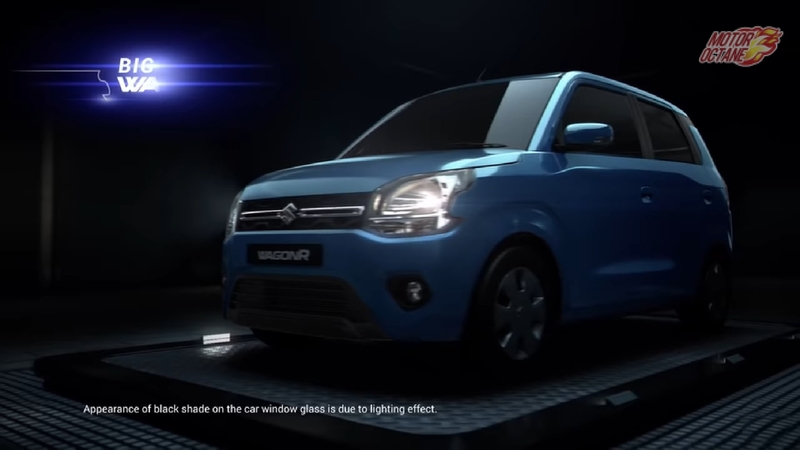 Maruti is expected to equip the new Celerio with more features to compete with the new Santro and updated Tiago. 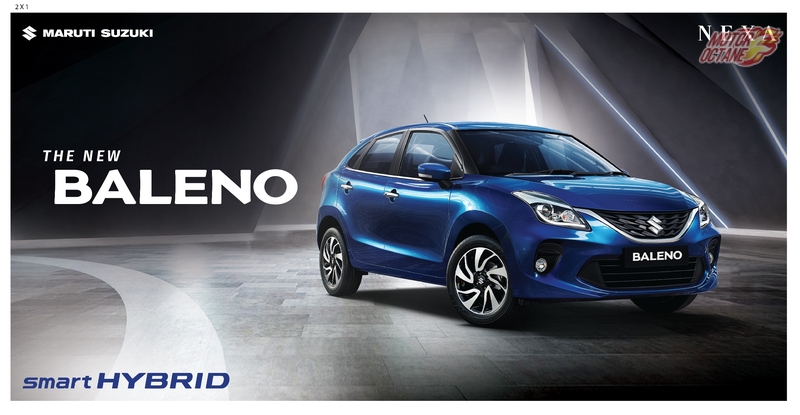 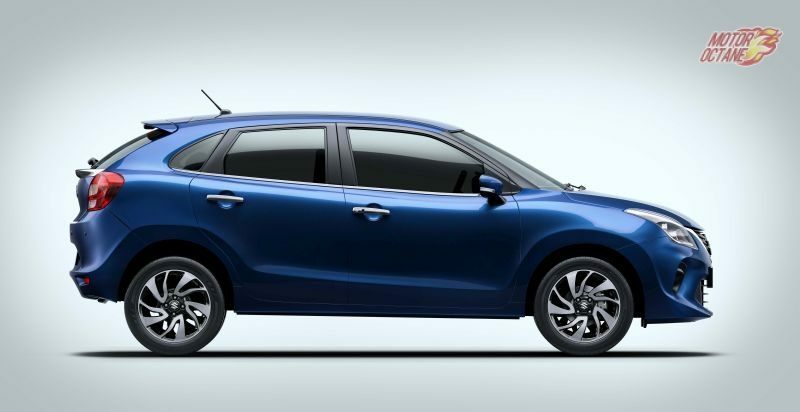 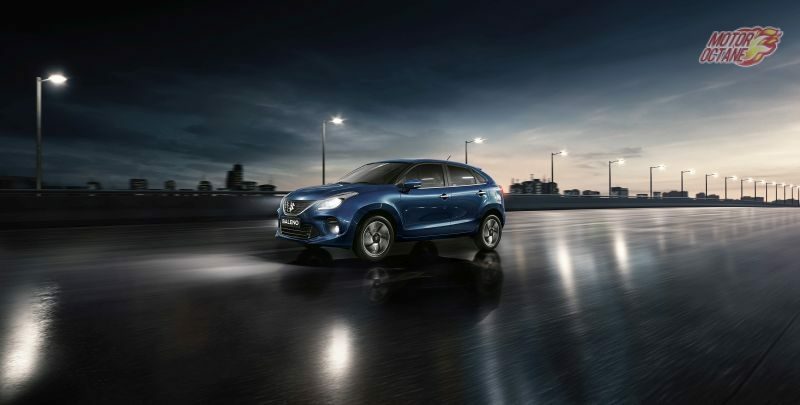 India’s best selling premium hatchback, the Maruti Baleno set for a long overdue facelift. 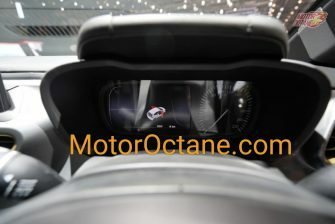 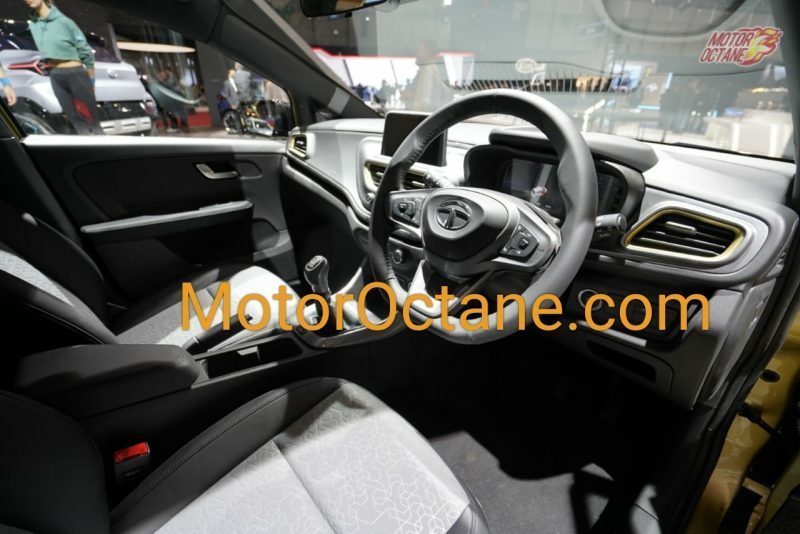 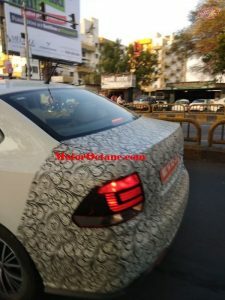 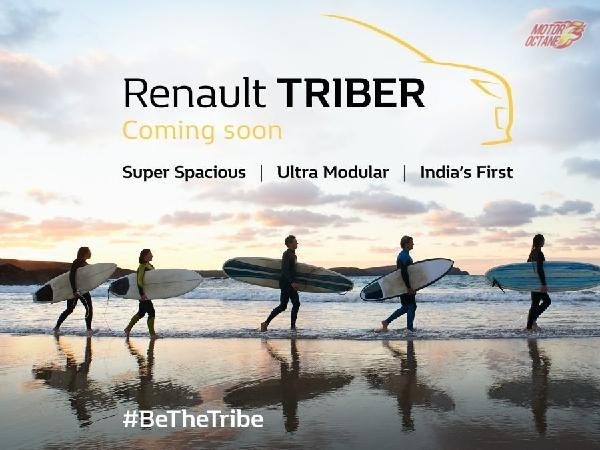 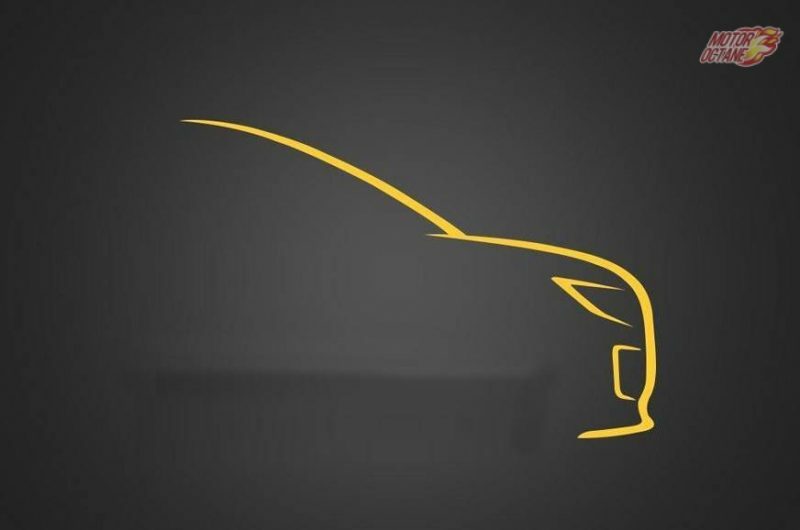 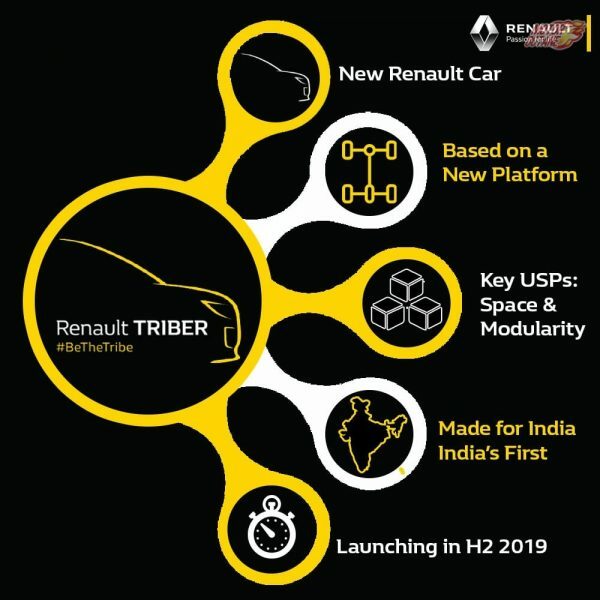 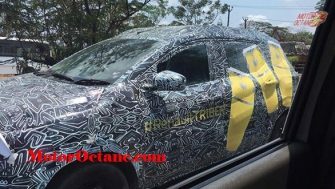 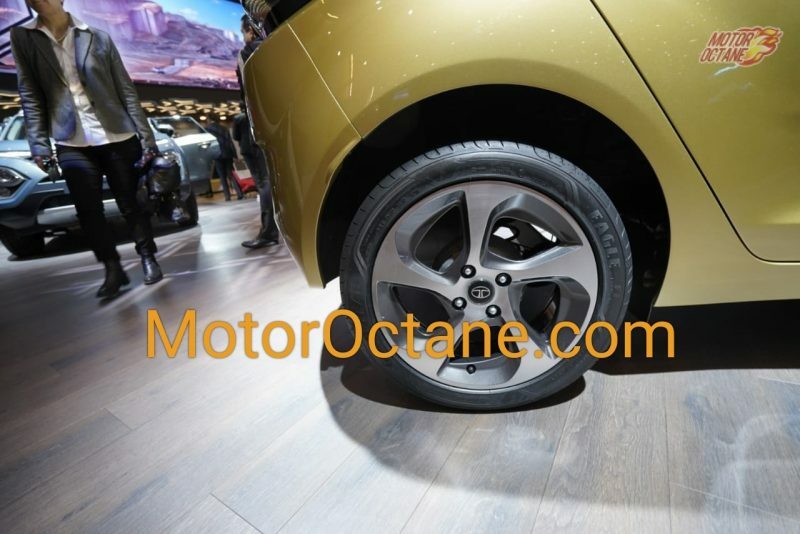 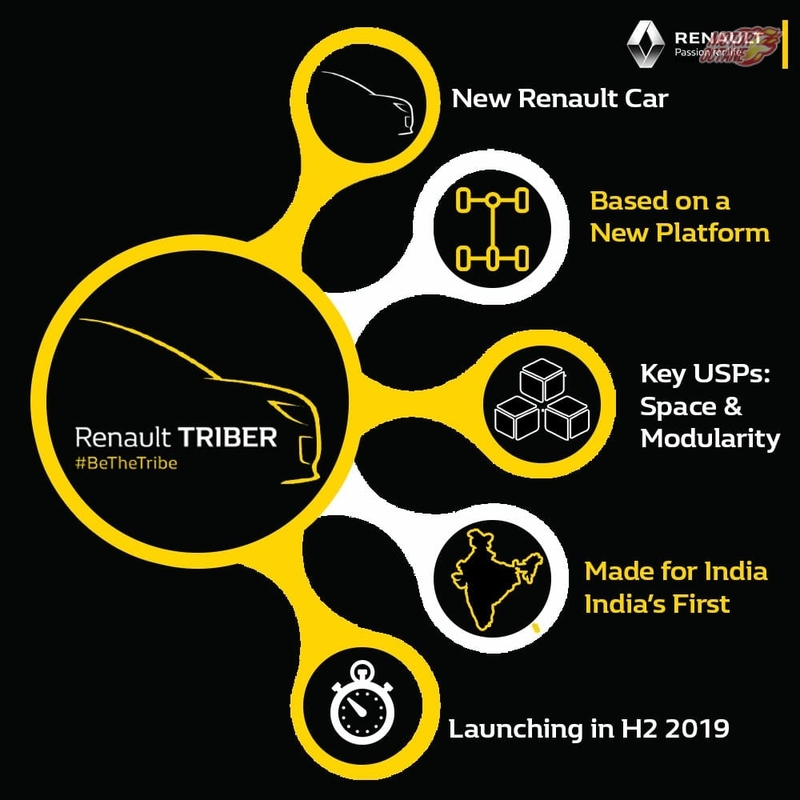 It is most likely that the company will launch the car on 27th January. 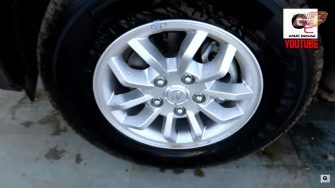 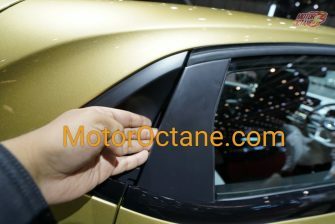 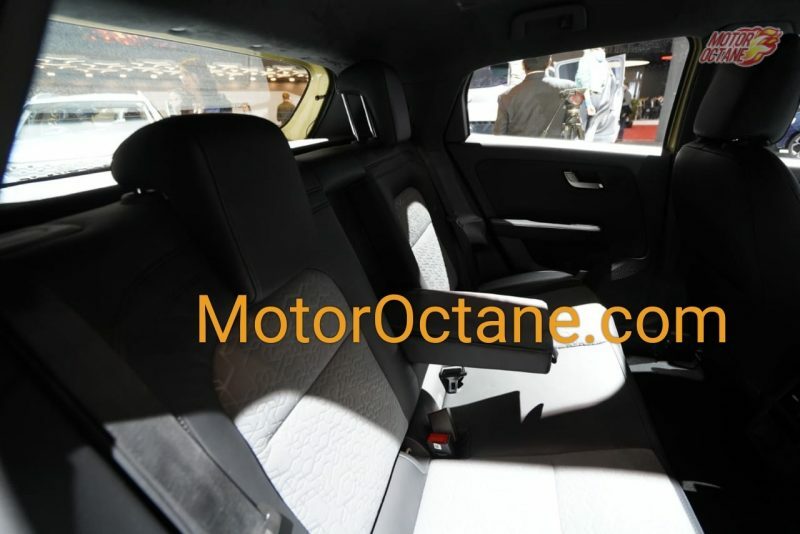 The changes to this car will be cosmetic in nature and features and specs will not change. 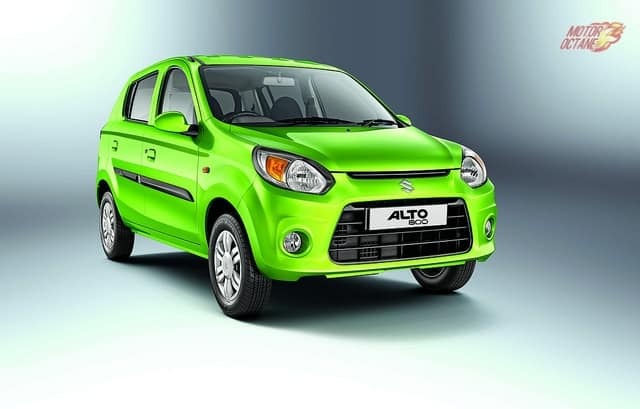 The Alto is the best selling car series in the Indian market. The Alto sells way better than its competition and is always among the top 5 cars sold per month. 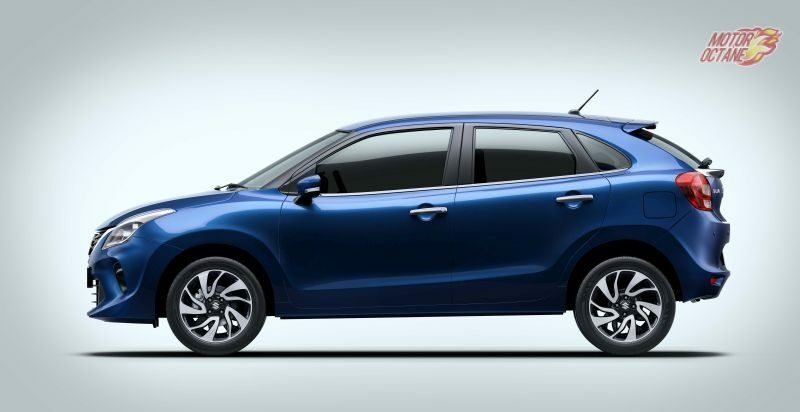 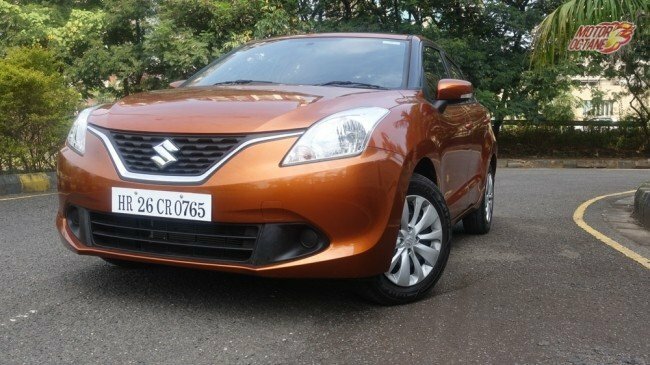 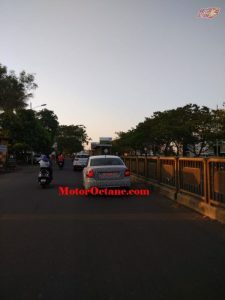 Maruti Suzuki is planning to update the car in accordance with the upcoming safety norms and BS6 norms. 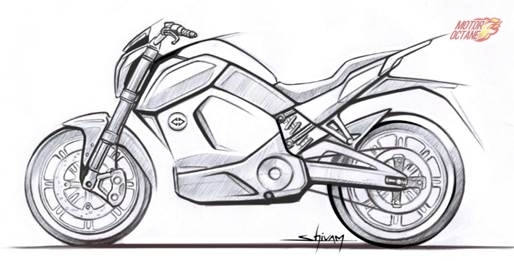 The car’s design, features and specs are going to be overhauled big time. 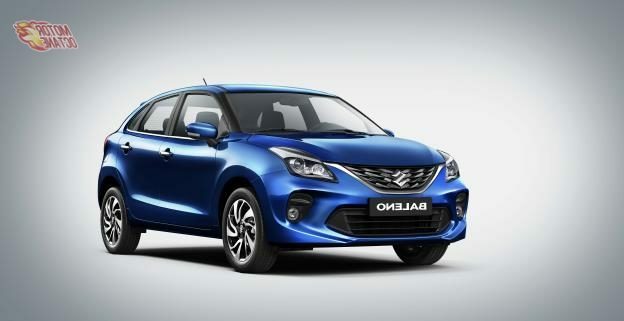 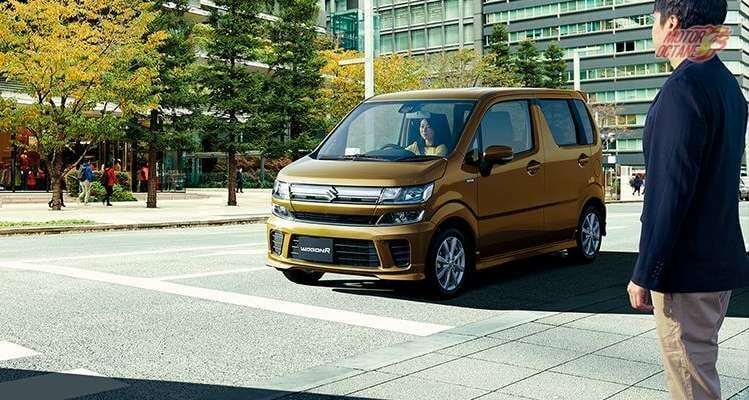 Maruti Suzuki recently announced that the Omni would be discontinued in mid-2019. 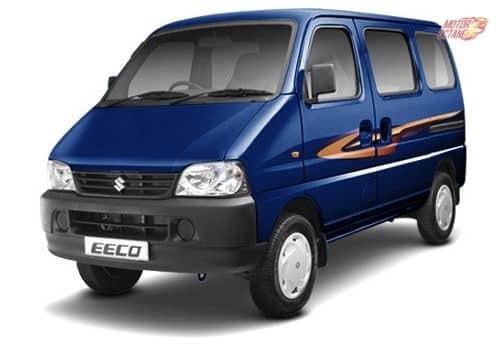 With that, the Eeco will be the only van in the manufactures line-up. The Eeco posted pretty solid sales figures in the last quarter of 2018 and it is unlikely to be discontinued anytime soon. It will also be updated to comply with the new government norms. 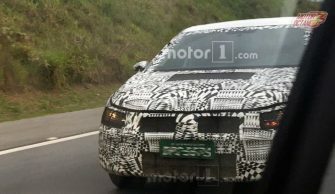 There will be a substantial facelift given to this car. 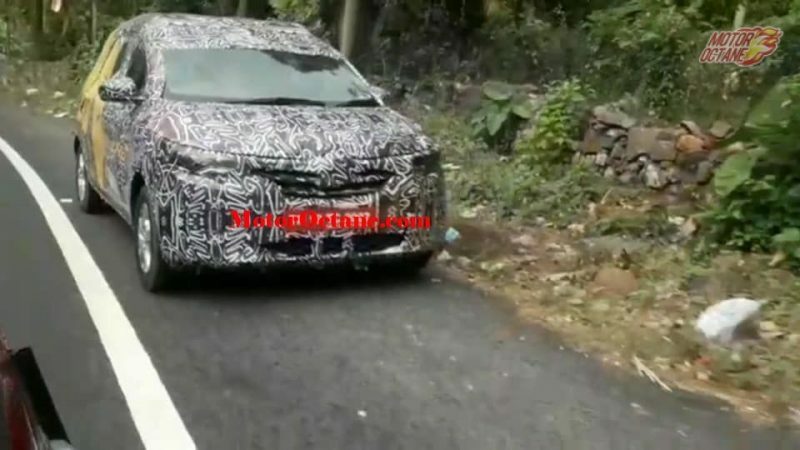 The car that will sit about the Maruti Ciaz in the Nexa line-up. 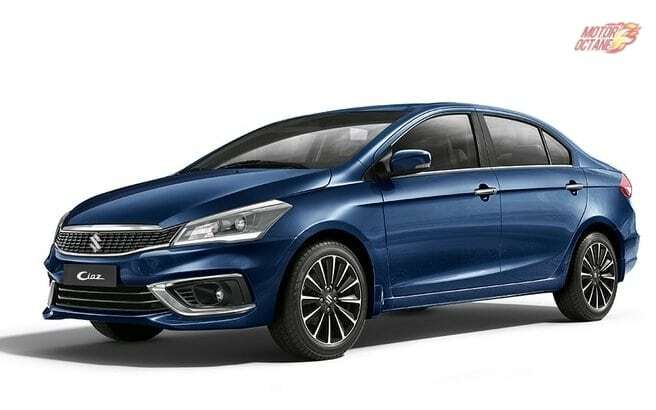 Toyota will be sharing the Altis with Maruti in exchange for the Maruti Baleno and Brezza SUV. 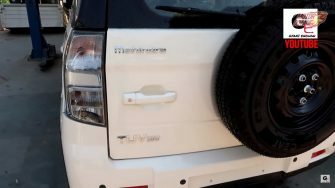 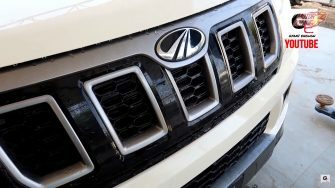 This will become the most premium and expensive car to be sold by Maruti and will attract a different set of buyers. This car should come next year. 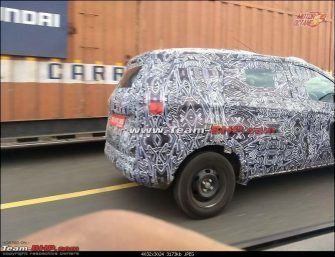 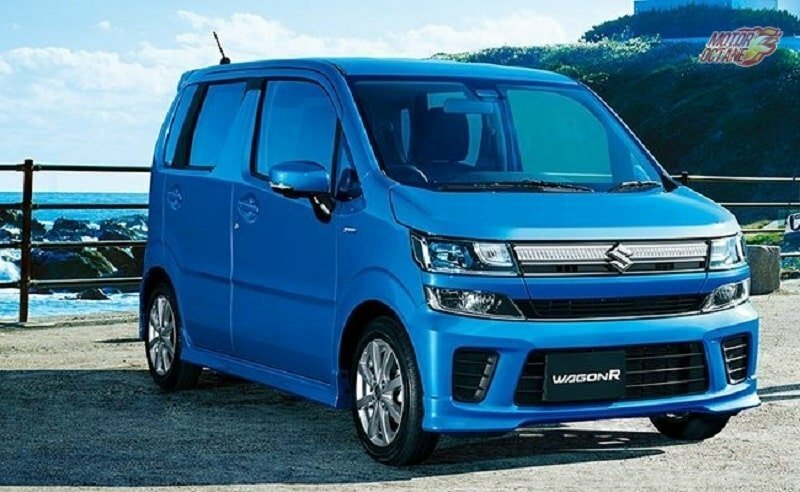 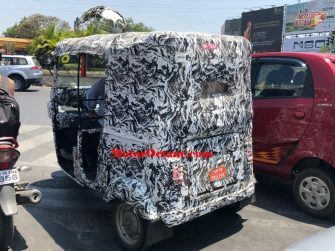 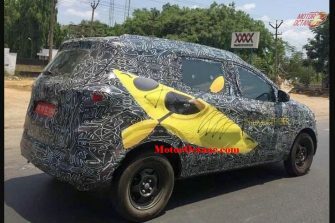 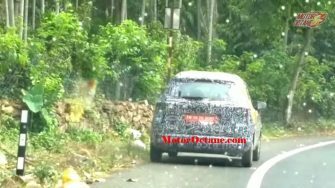 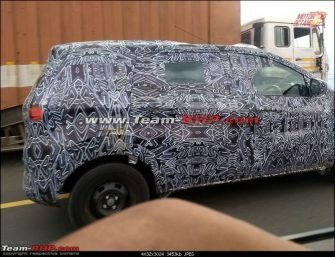 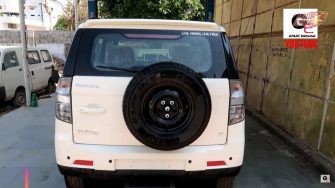 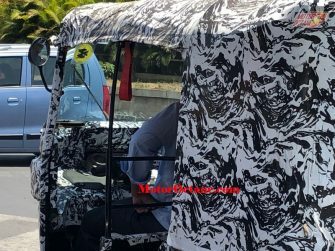 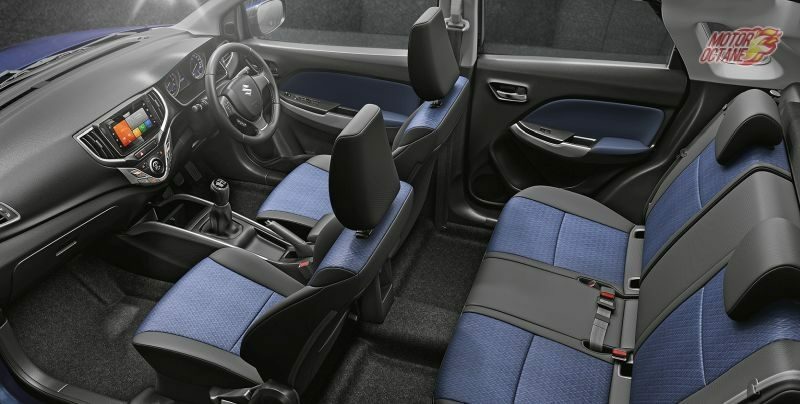 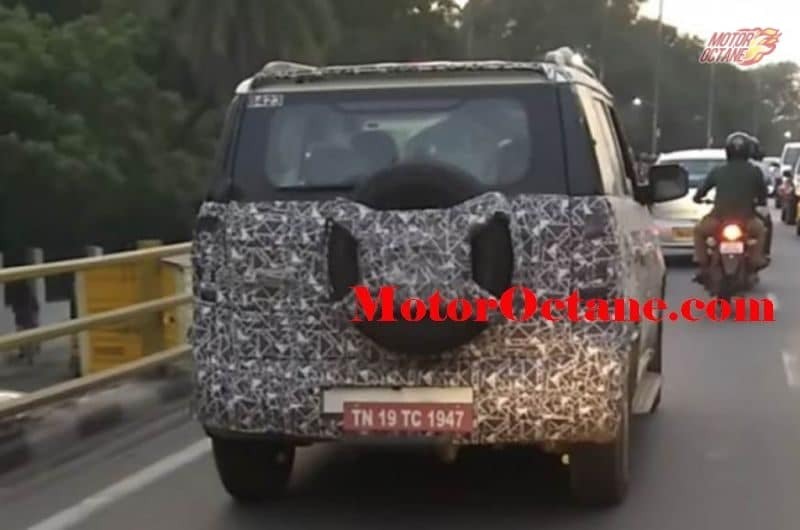 The WagonR is going to launch this February 2019. 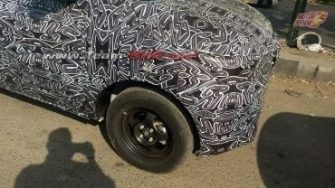 The car will be the first big launch of the year for Maruti. 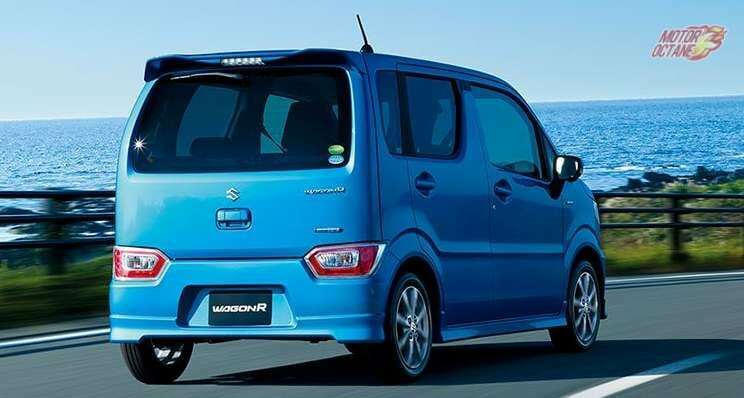 The new Wagon R is going to be bigger. 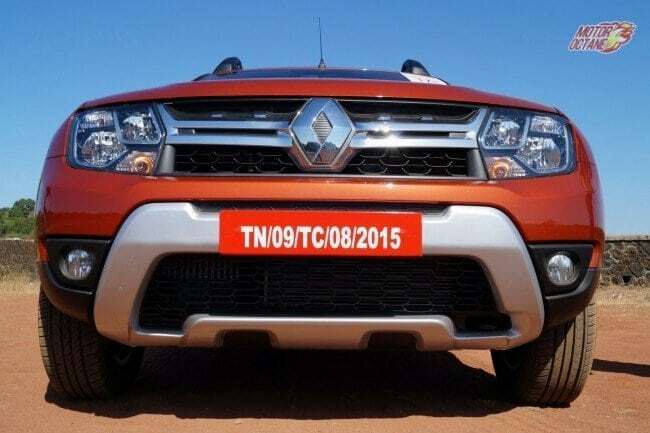 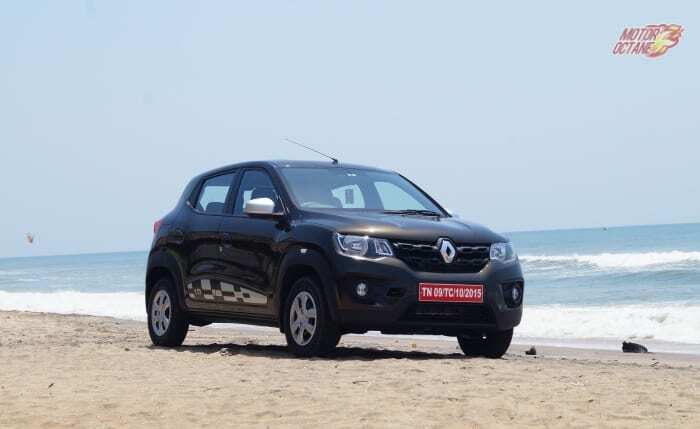 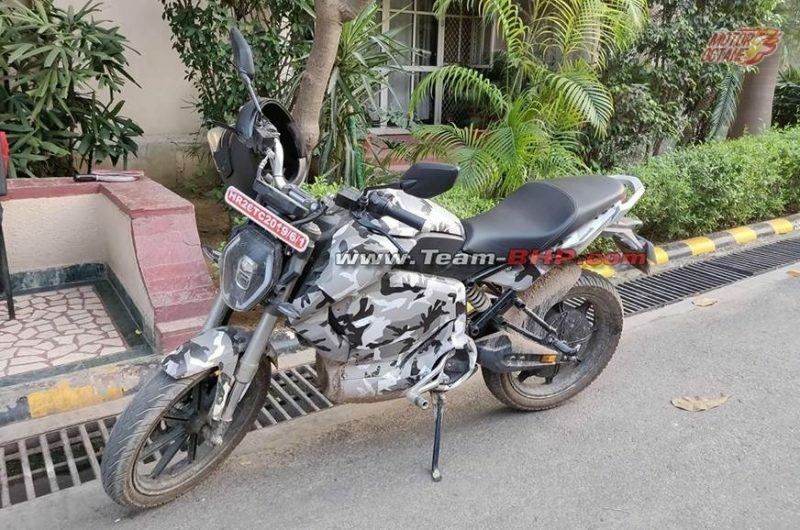 It will be available with a 1.0litre 3 cylinder and 1.2-litre 4 cylinder petrol engine. 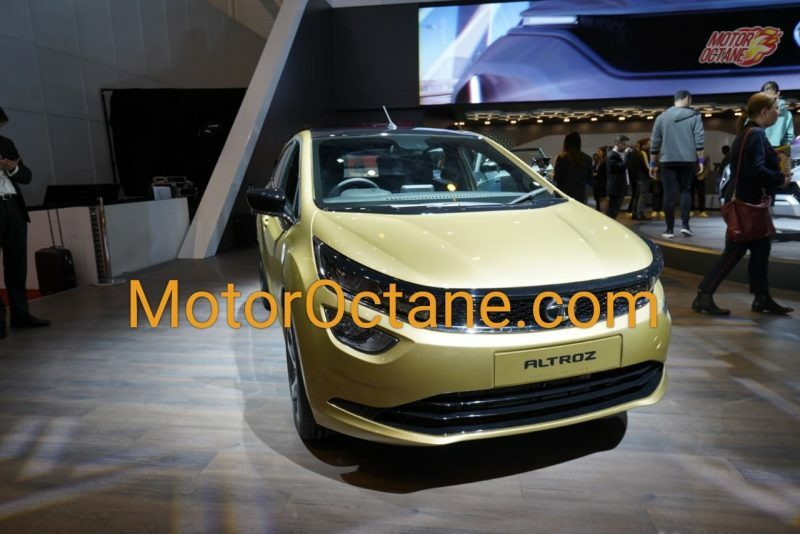 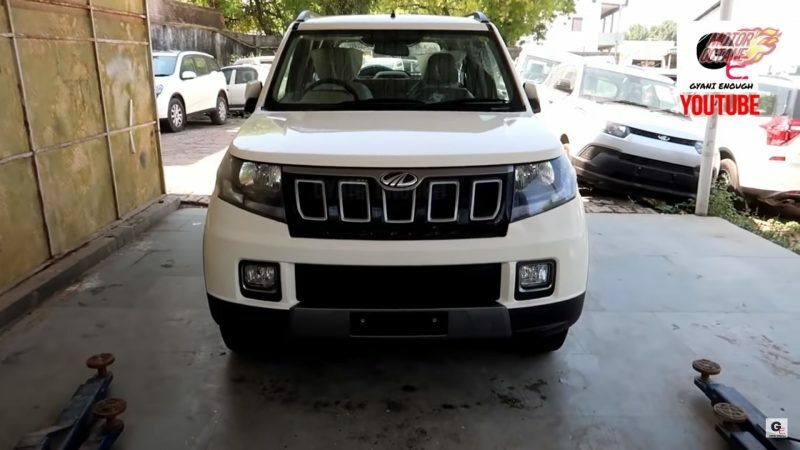 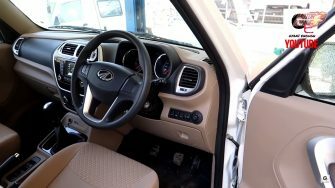 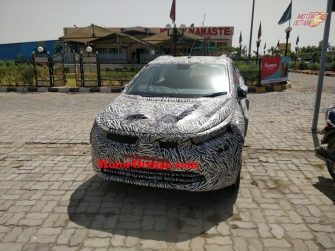 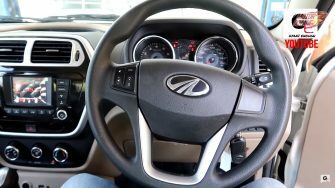 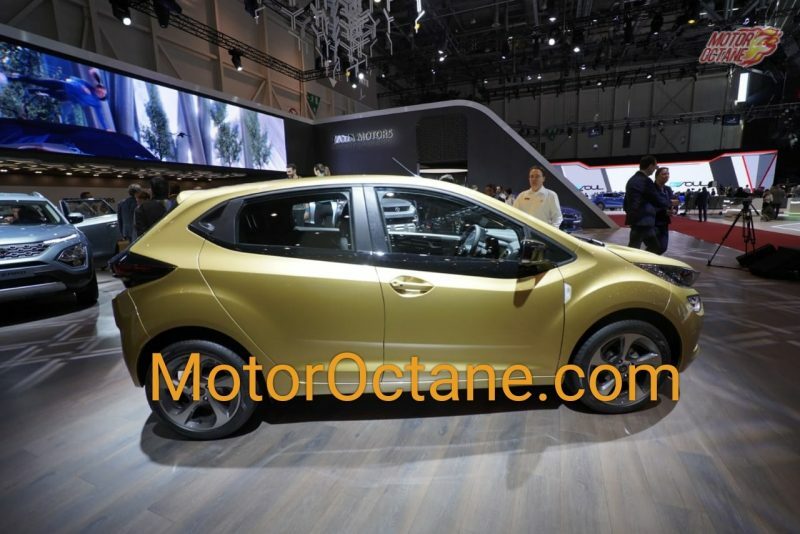 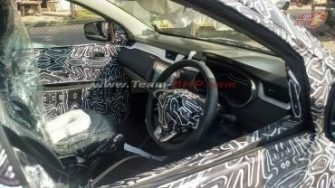 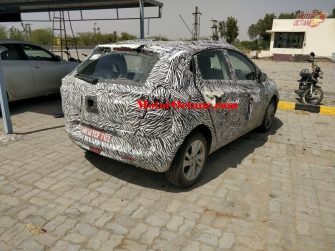 The car will have manual and AMT gearboxes and will also get a factory fitted CNG variant. 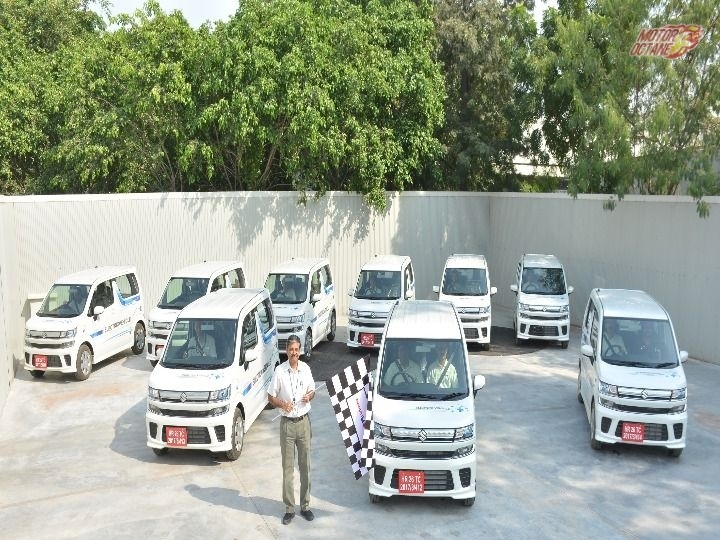 Maruti ha let lose 50 of these electric cars lose on the streets of India. 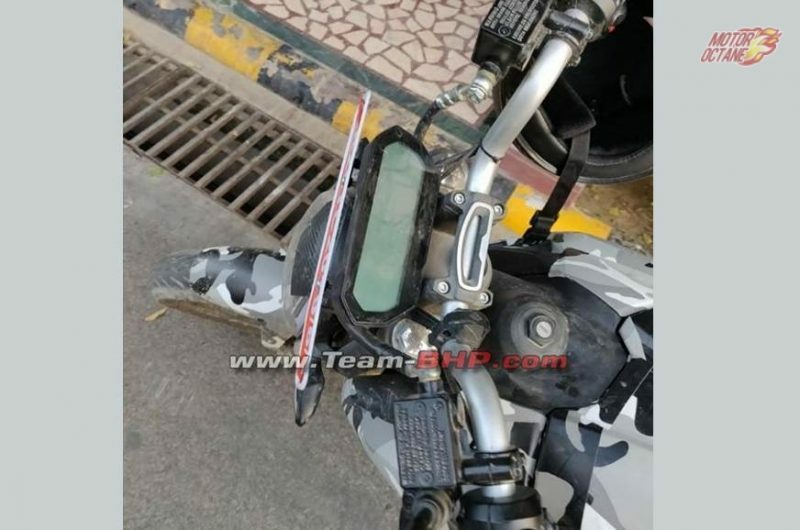 These are being tested for Indian conditions. 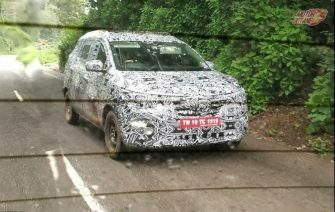 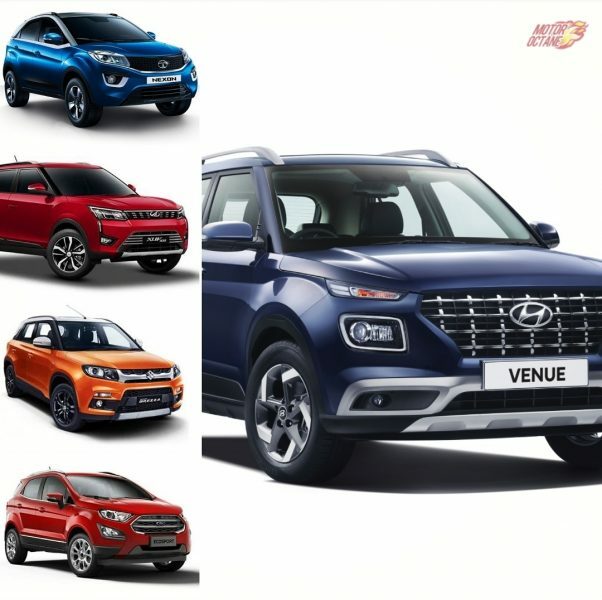 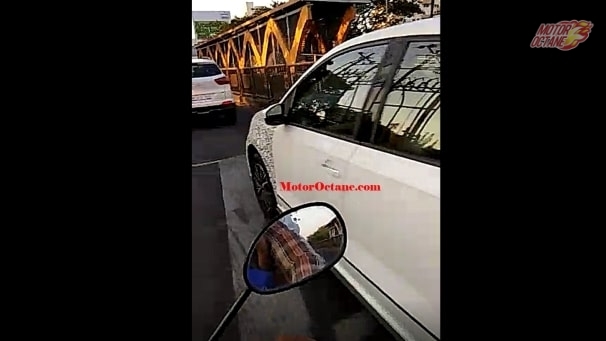 The car could be launched at the 2020 Auto Expo. 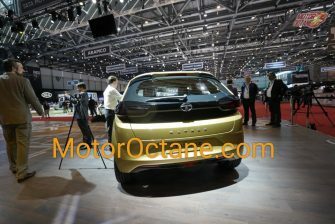 The car will be the manufactures first venture into the electric car segment. 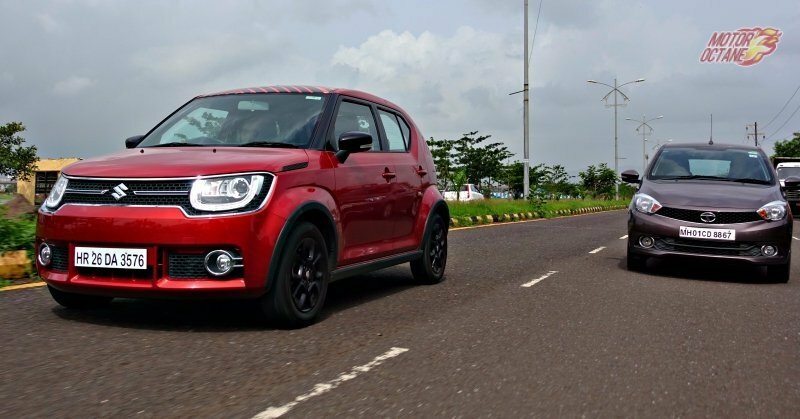 The Maruti Ignis is the other tallboy car in the Maruti stable. 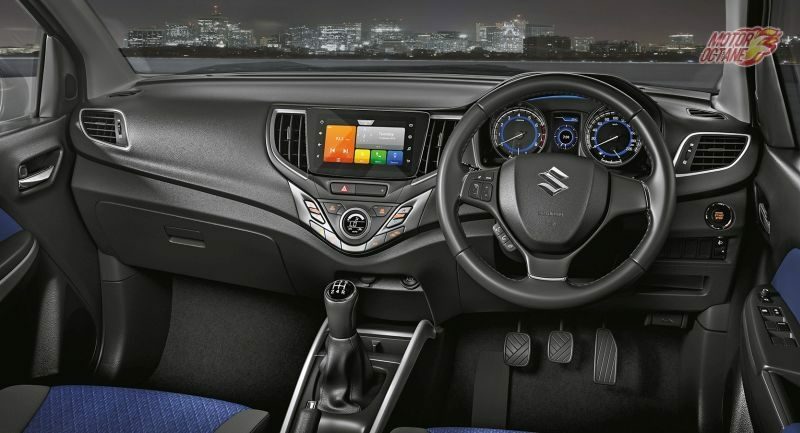 However, it is positioned above the WagonR and comes with several premium features and is sold through the Nexa dealership. 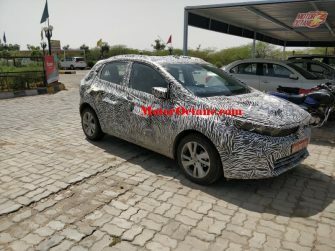 The car will soon get an update which will see revised styling and added features. 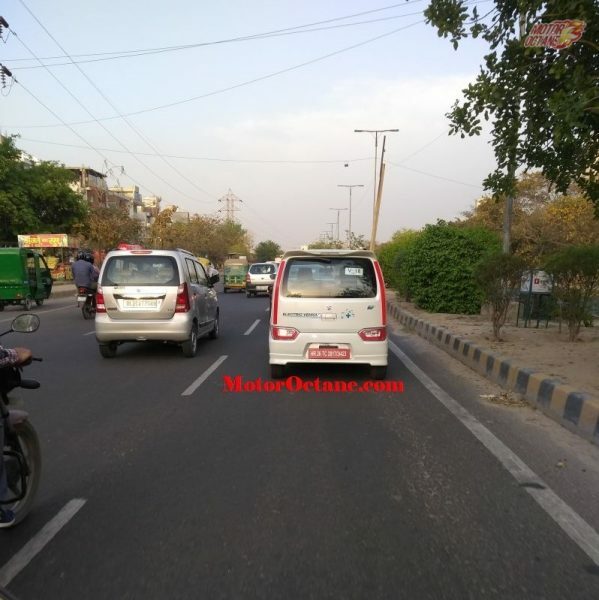 This facelift will be done to comply with the upcoming safety norms and BS6 norms.